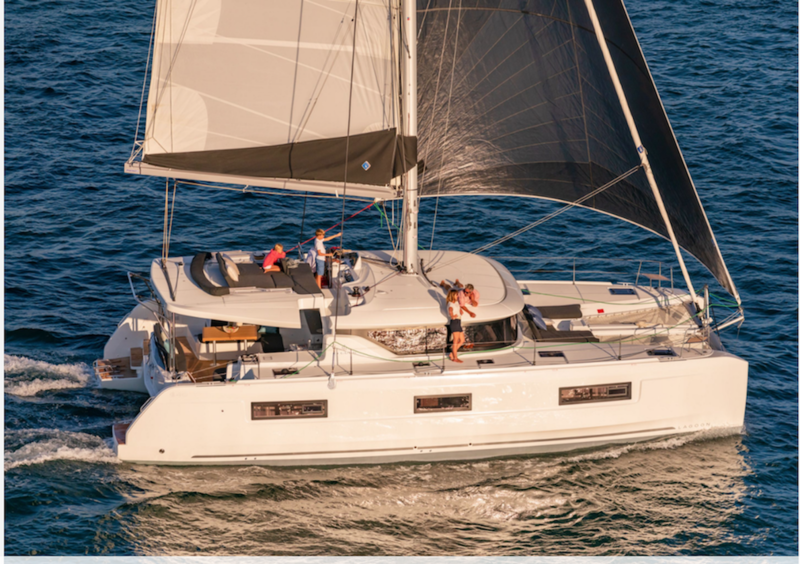 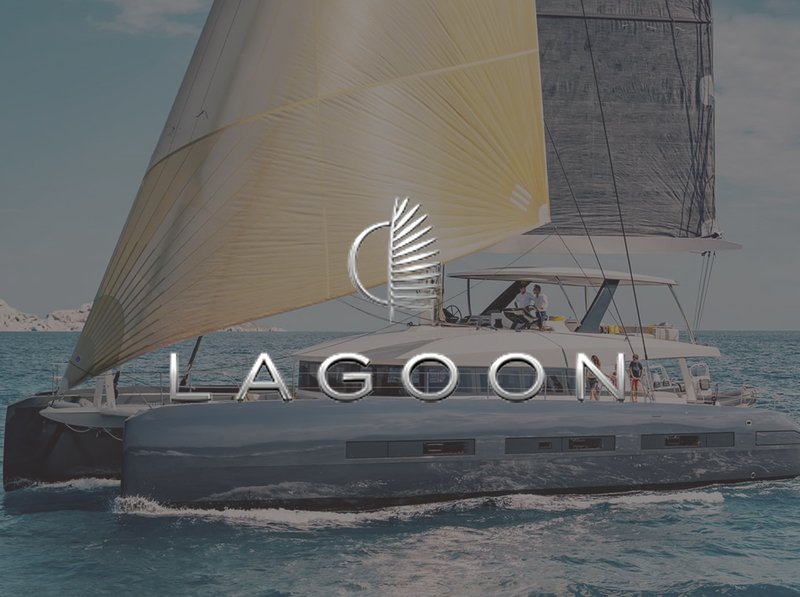 Dream Yachting, North Sardinia Sail Group, born from a long experience in the nautical sector and more precisely of leasing and yachting management, which led the company to develop the sales sector. 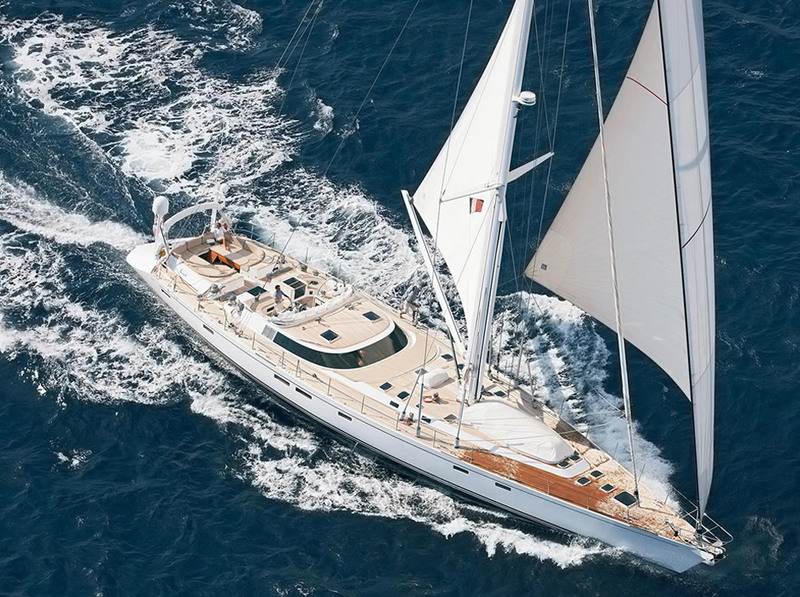 Today, Dream Yachting is the official dealer of the most prestigious shipyards. 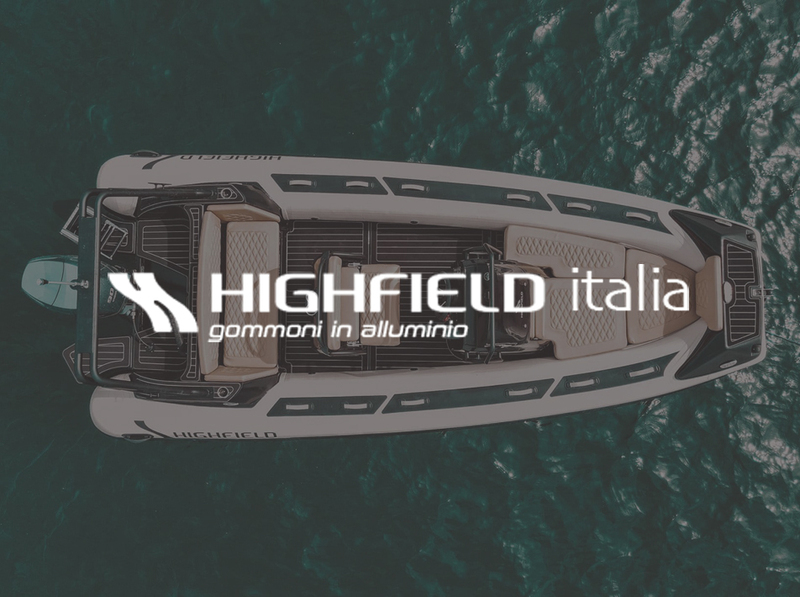 It is the dealer of both Lagoon catamarans and Beneteau monohulls, sailing and motor, and importer for Italy of Highfield inflatable boats, as well as dealer of the Cnb shipyard. 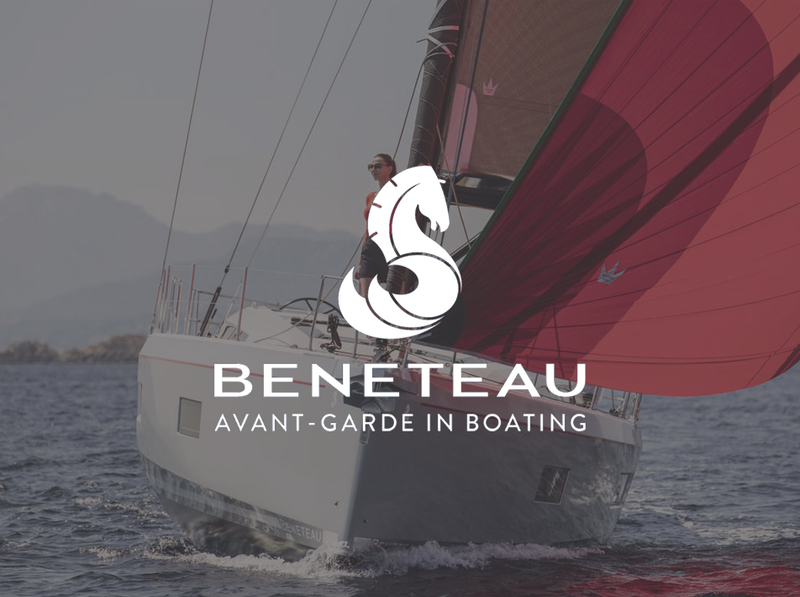 A team of professionals and maritime brokers, moreover, deals with the sale of used boats, all over the world and many services related to the sea and navigation.